Backed by Shenzhen Qianhai Xiaozao Technology Co., Ltd. (Xiaozao), Lyxia Corporation is a Delaware corporation founded in 2012. Lyxia had developed a pioneering technology platform to cultivate microalgae and cyanobacteria, harnessing these prolific organisms to produce products such as nutraceuticals, food, pharmaceuticals, feedstock and other high-value byproducts. Lyxia is leveraging these breakthroughs to overcome the bottlenecks in large scale microalgae production while achieving significant reduction in the carbon emission of a power plant. 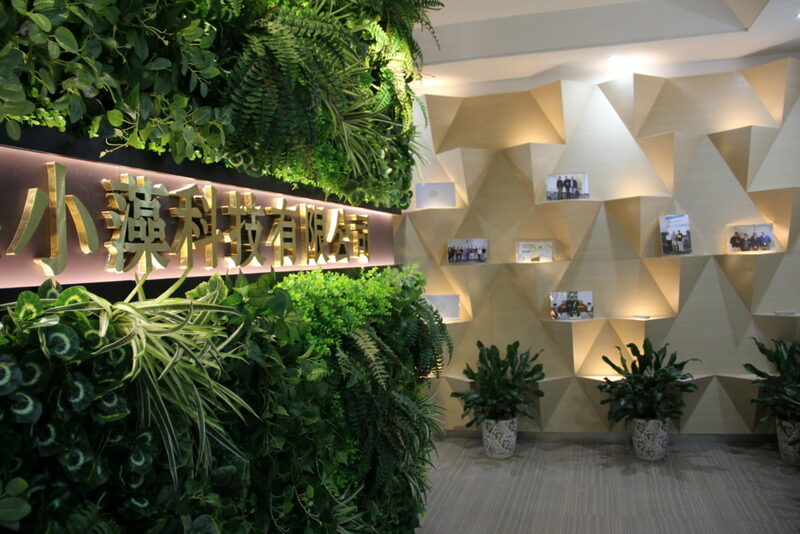 Xiaozao is a biotechnology company incorporated in Shenzhen China in 2015 that focuses on the sustainable development, production, and commercialization of specialty ingredients derived from natural microalgae. Lyxia advanced a novel three-stage cultivation platform derived research originally conducted at UCLA. Working with international partners, we have successfully demonstrated multi-fold increase in microalgae productivity and significant cost reduction from test tubes to 1000 m2 raceway ponds. In Aug 2014, Dr. Wei Yu returned to China to establish Xiaozao’s 20,000 sq. ft Shenzhen R&D center, a modern 2 story facility focused on strain and process development, and pilot production. This includes a 12,000 sq. ft ultra-clean room equipped with high throughput flow cytometer dedicated to strain selection, preservation, as well as strain optimization. 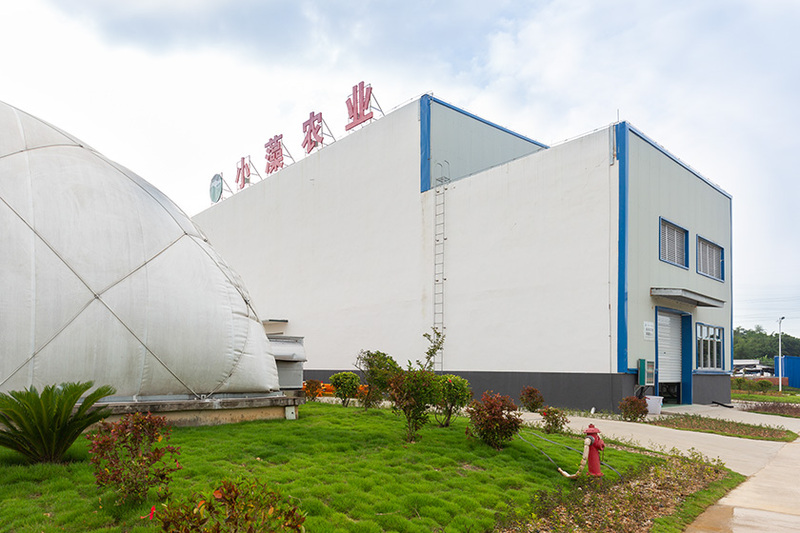 Our Shenzhen process development team has successfully developed robust, proprietary process technologies that will be in our Fang Cheng Gang facility to produce our algae and the process the biomass into value-added ingredients for our customers. 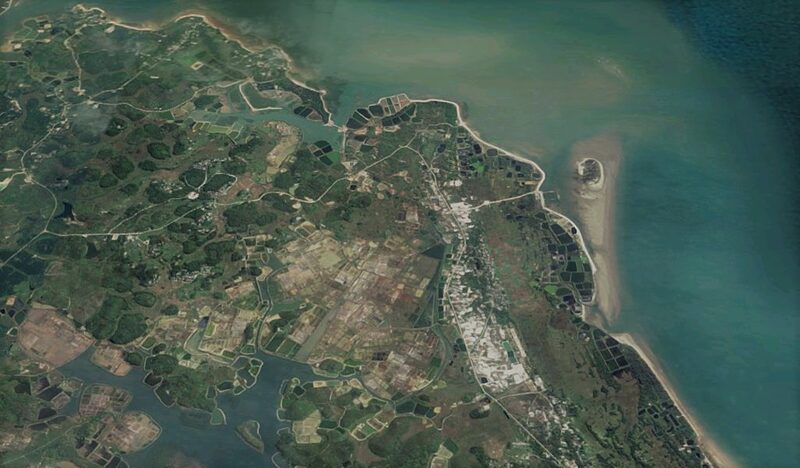 The already completed Fang Cheng Gang Phase 1 will have an expected annual production capacity of 160 MT of algal biomass, yielding more than 7 MT of eicosapentaenoic acid (EPA), one of our first microalgal ingredients. Our Fang Cheng Gang operation has the potential to expand significantly to become one of the world’s largest microalgae cultivation facilities. Comprehensive process data are collected and analyzed by our Shenzhen R&D team to further refine and optimize our cultivation and extraction processes to support further scale up at Fang Cheng Gang facility. A fully-instrumented QC lab supports continuous monitoring of product quality and process performance. Our Fang Cheng Gang facility was completed in 2017. Its goal is to implement and scale up the process we have developed that uses Nannochloropsis sp. to produce a novel EPA nutraceutical ingredient. In addition to EPA, our company is actively developing other natural specialty ingredients from non-GMO microalgae for use in food, nutrition, pharmaceutical, and personal care applications. Our manufacturing processes utilize sunlight and carbon dioxide to grow the algae and are carefully designed to maximize sustainability and minimize impact on the environment.